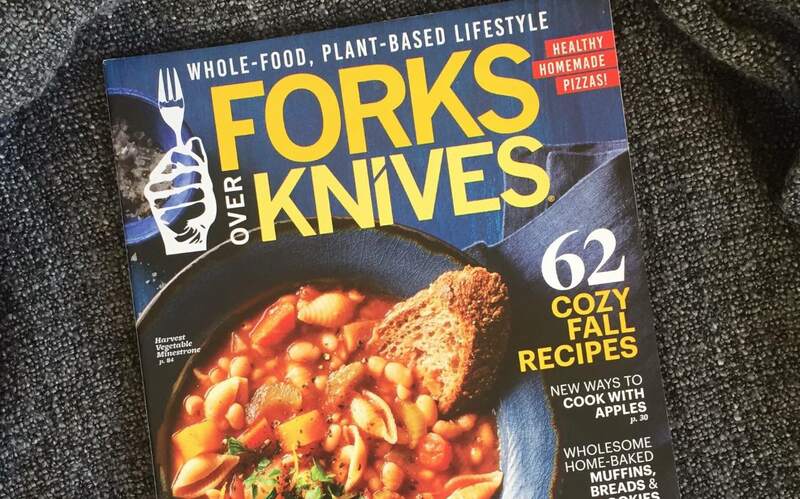 The first fall edition of plant-based Forks Over Knives magazine hits shelves this week, and will feature a number of holiday recipes. Described as a 'bookazine', the special release will include over 100 pages of plant-based content, with 62 recipes in total. A number of fall-themed vegan recipes will be featured, including what the makers have branded 'the ultimate holiday menu' in time for Thanksgiving. The new release is designed to last, and provide a feast for the eyes, as well as the stomach. 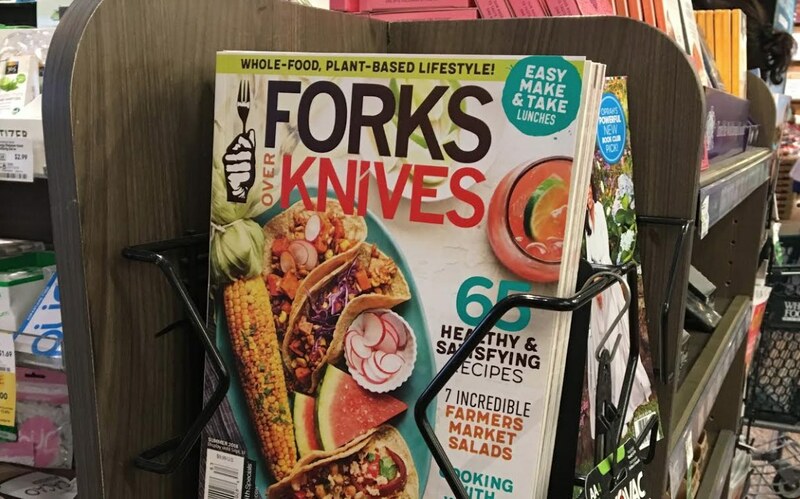 Forks Over Knives President Brian Wendel told Plant Based News: "It uses thick, high-quality paper, and includes recipes, tips, and success stories. "The recipes are specifically chosen for their deliciousness, and then styled and photographed to provide a consistent and gorgeous presentation throughout each issue." The magazine is intended to make plant-based living easily digestible for its readers. 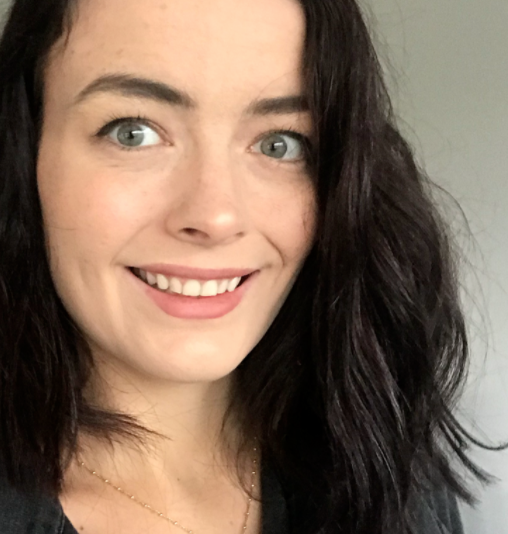 Wendel said: "I am excited about the magazine because it provides an opportunity to showcase a whole-food, plant-based lifestyle in a beautifully presented, fun and approachable way. "It also allows us to extend the healthy plant-based message to the customers of mainstream stores such as Walmart, Target, Kroger, and Albertsons."